With over 17 years of experience, over 100,000 medical grade cosmetic treatments performed over the years, and tens of thousands of happy returning clients, our goal at MedRevive MedSpa is to help every client feel their best and achieve a more healthy, and natural youthful glow. What sets us apart from other Medical Spas is our expertise, attention to details, and our sincere desire to meet and exceed our client’s aesthetic goals at an affordable and comfortable rate. We provide sound, clinical results by never going for a “plastic or fake” enhancement; we strive to “revive” our client’s natural beauty, boosting their overall confidence and well-being, and inviting them to return for more cosmetic enhancements. With our state-of-the-art and cutting edge cosmetic medical services, our treatments are performed by highly experienced Physician Assistants and Registered Nurses, with supervision of a Board Certified Physician. We perform a variety of safe, non-invasive, and advanced medical cosmetic treatments such as: various Laser treatments for all skin types and colors, IPL Photofacial Rejuvenation, Laser Hair Removal, Botox, all Dermal Filler injections, Body Sculpting, Microneedling, Chemical Peels, Microdermabrasion and Hydrafacials. At MedRevive MedSpa, we have a special culture of integrity, honesty, trust, expertise and professionalism. We take pride in having special and very strong close relationships with every single one of our clients. We offer complimentary consultations; we give undivided attention to every individual client to listen to their needs, so we can perform a thorough, high quality and result oriented treatment for every unique goal and budget. At MedRevive, our focus is all about the quality of our services, not the quantity. We make our client’s experience at MedRevive pleasurable and unforgettable with our superior customer service and cheerful and passionate attitudes, peaceful ambiance, and a pleasant atmosphere, all of which being an ongoing invitation to return. 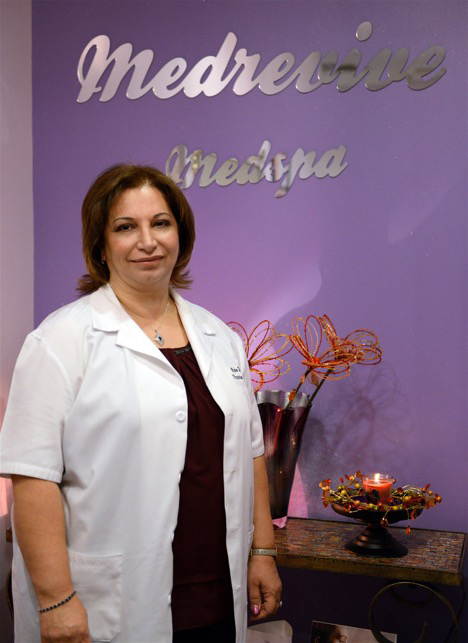 Co-founder and Head Medical provider here at MedRevive MedSpa, Mohe has been with MedRevive MedSpa since it’s opening over 8 years ago. Certified to perform every procedure we offer, she is our Botox and Dermal Filler specialist. She is famous for her gentle touch, attentiveness, thoroughness, honesty, and her compassionate bedside manners, in addition to her exceptional and natural results! Highly skilled and known for her result oriented treatments and meticulous attention to detail, people travel over 3 hours just to receive Botox from her! In her off time, Mohe likes to spend time tending to her garden, reading and spending time at the beach with her family. 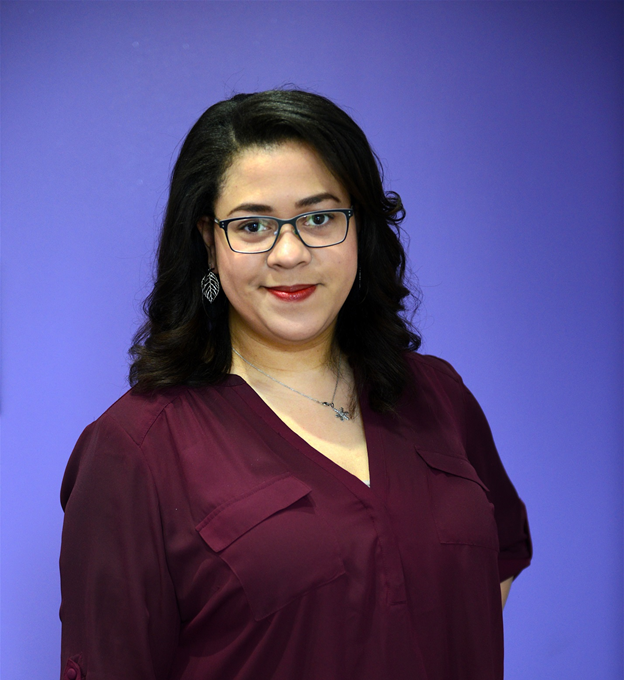 Melody has been with the office since its inception for the past 8 years, recently stepping into the role of Office Manager within the last 2 years. While she is gaining experience in Aesthetic Administration, she is well on her way to becoming a provider, currently on the path to nursing school! During her off time, she enjoys going to the beach with her family and working on various decorating projects. Favorite Service and why: Kybella – a huge confidence booster that lives up to its claims for everyone that has tried it in our office. 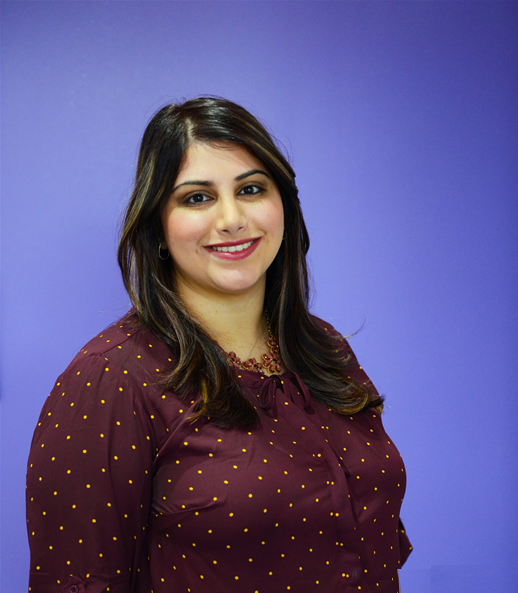 New to the aesthetic industry, Gabby has been with MedRevive as the office coordinator for almost 2 years. Coming from an art and business background, she has quickly fallen into step, developing a strong interest in skincare and self care maintenance. During her off time, she enjoys reading, writing, design and traveling. 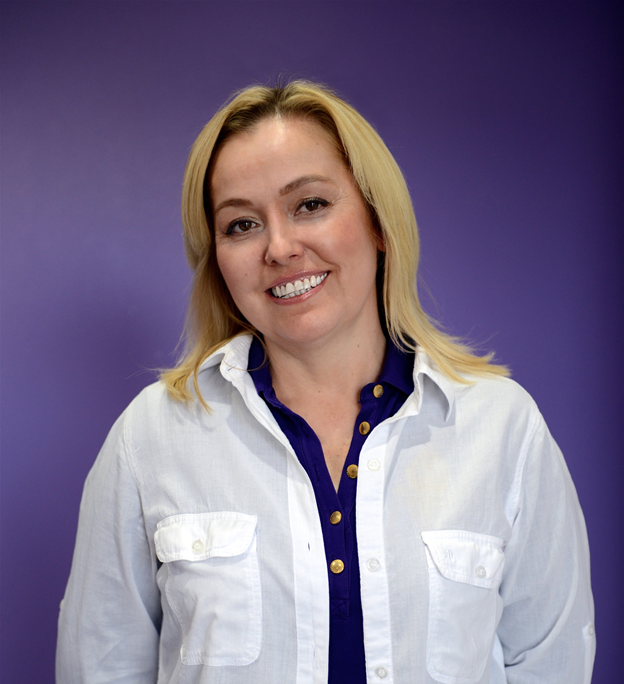 Melissa is a Registered Nurse and licensed esthetician of 17 years with combined experience in medical, cosmetic and medspa practices. She joined MedRevive in March of 2018. She performs services such as laser hair removal, IPL Photofacials, vascular treatments, SkinTyte, Trusculpt and Microneedling. Her favorite service is Microneedling because it can be performed on all skin types and has benefits of smoothing uneven texture by building collagen. Favorite products are Image sunscreen SPF 30 because it provides lightweight daily protection and Replenix Smoothing serum to soften skin texture, minimize fine line and breakouts. Melissa is interested in all things that enhance personal wellbeing from the inside out and believes finding daily balance is essential. Among her favorite pastimes are fitness, long walks with her pug mix Layla, makeup artistry, enjoying time with friends and family. With over 35 years in the medical industry as a Registered Nurse, Alison has been a provider at MedRevive for over 3 years. 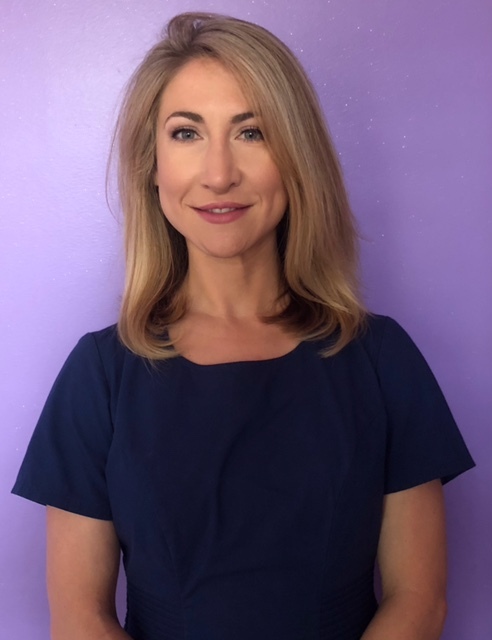 While she is our Laser Hair Removal Specialist, she also enjoys performing Laser IPLs, Microneedling, TruSculpt, Microderms and Chemical Peels to add variety to her appointments. She is THE SOCIAL BUTTERFLY of the office and makes everyone feel welcomed and comfortable with her bubbly personality. When she is not in the office performing treatments, she is spending time with her husband in Frederick where they are raising chickens to produce organic eggs! 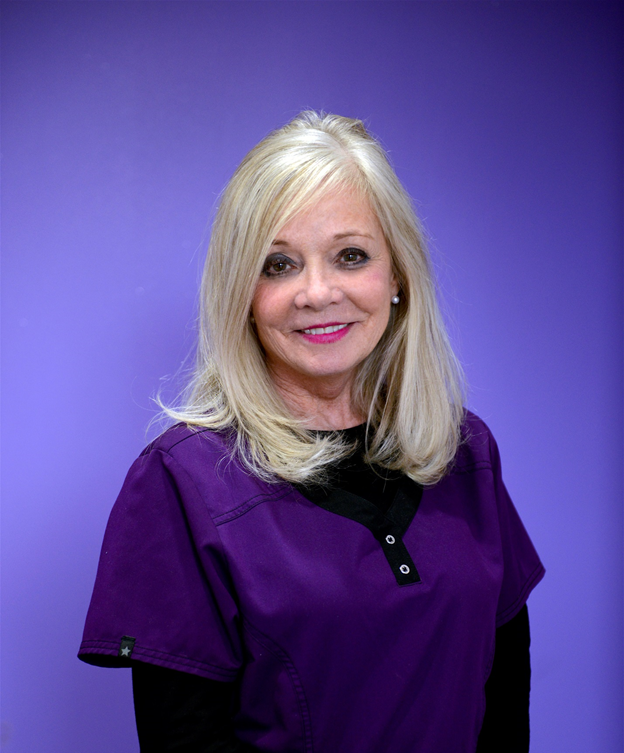 A graduate of the Aesthetic Institute in Virginia, Julia has been with our office for almost 3 years and has been practicing over 6 years. Performing all of our facials and Microneedling and Chemical peel treatments, she specializes in customizing each treatment for the individual needs of the clients. Her clients love her pampering touch and super relaxing treatments. She customizes the treatments for every client per their skin needs in order to give them the best result possible. During her time off, she likes to plan DIY home décor projects. Favorite skin care product- Image Skincare Sunscreen- It’s long lasting, deep moisture for dry dehydrated, sensitive and redness prone skin. As an added bonus, it has broad spectrum coverage, fighting against both UVA and UVB rays. Favorite service- Vitamin C facial, Microderm, and Chemical Peels. You get almost immediate visible results for skin: diminishing sun damage, less hyper pigmentation, cleaner pores, and softer fine lines and wrinkles. Texture and skin clarity are all benefits from these 3 treatments.